As 2010 was the 100 year anniversary of the Boy Scouts of America, there were 4 historical merit badges available during the 2010 year. 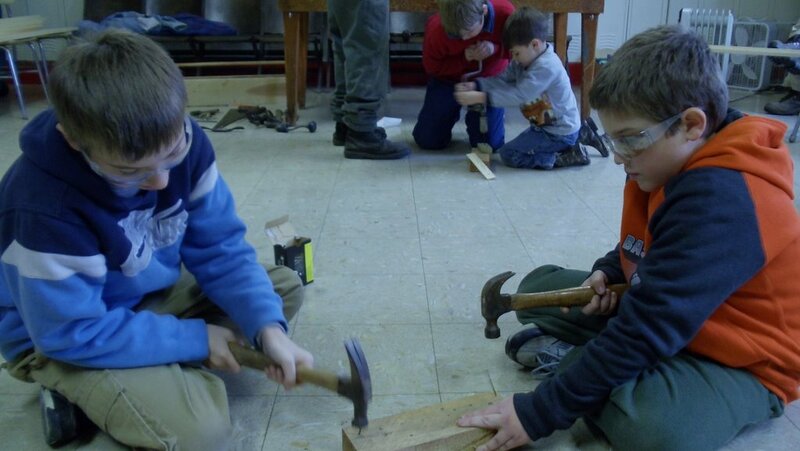 Troop 107 met for a weekend workshop with many scouts earning the Carpentry and Pathfinding merit badges. Our money for popcorn sales has been turned in to the council. Thanks to all and congratulations to Bryce, our top seller, with over $800 in sales. A percentage of all sales remains in the troop.